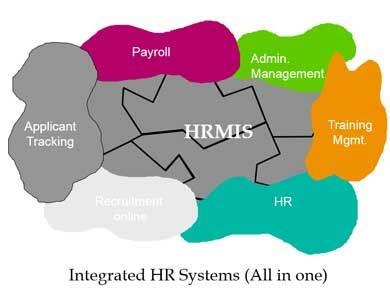 Human Resources Management System (HeRa) is our human resources management software application that manages the overall operational activities and processes, starting from the management of the employers’, to the management of payroll, trainings, online recruitment and administrative management. It provides comprehensive reports for managing the employers’ performance and efficiency, and enables the management for a better decision-making. Whether you have 10 employers or 100,000, HeRa is affordable for all sizes of companies and it scales smoothly to your requirements. Since 2006, we have implemented HeRa in several public institutions and private companies of any size, geography and importance scale, mainly initiated and supported by international organizations, donors, local and central government budget and private companies. Raiffeisen Bank, Procredit Bank, TEB – BPN paribas joint venture, Banka Ekonomike e Kosoves, Central Bank of Kosovo, Kosovo government, Electrical corporate of Kosovo, Kosovo radio-television and so other more. As complete human resources management software, HeRa can provide your business with immediate and ongoing benefits, meaning better margins and cost efficiencies in all aspects of the business.